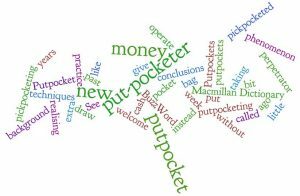 Putpocket is the new BuzzWord this week on Macmillan Dictionary. 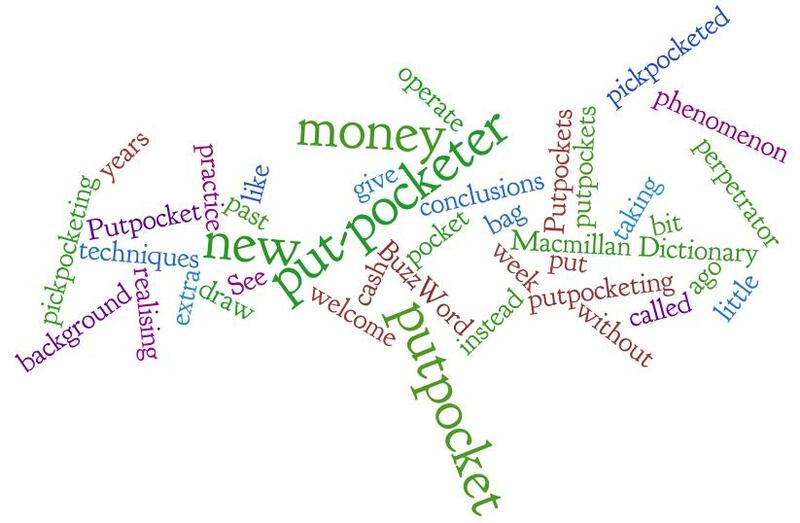 See for yourself in this clip how putpockets operate in practice (and draw your own conclusions about pickpocketing techniques). Read last week’s BuzzWord. Phantonym: a word which is not quite what it looks like.